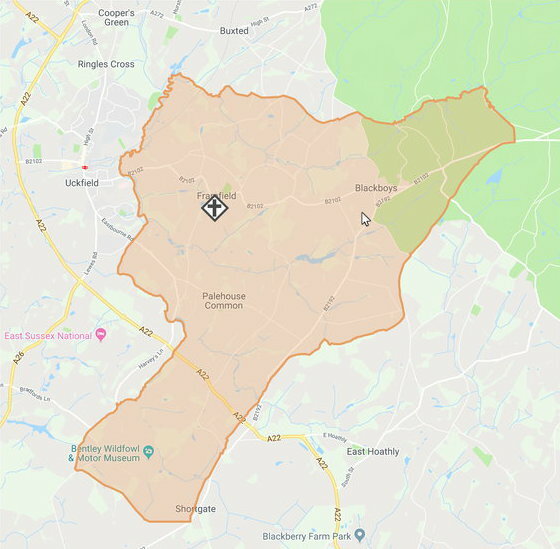 The Parish includes Framfield, Blackboys and Palehouse Common. 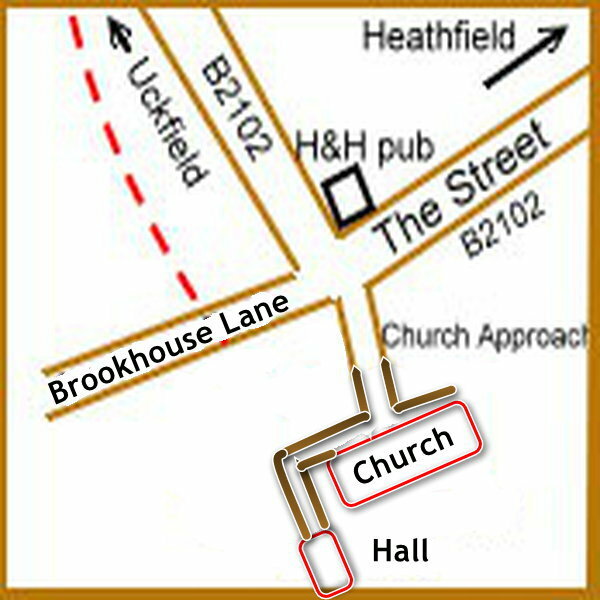 The Church and Church Hall are situated off Church Approach, opposite the Hare and Hounds Public House. The Church Hall is located to West (tower end) of the Church and is accessed from the Church access path off Church Approach. Turn right at the main Church doors.